Boudreau Law is always looking for the quality talent. Our lawyers are given substantial responsibility and establish close working relationships with our individual clients and corporate clients, and have the opportunities to work on the most meaningful files. The firm offers excellent workplace, ample opportunities and great potential for growth. We prize independent thinking and creativity in our associates. If you’re entrepreneurial, business-minded and wish to advance to the next level in your professional development, we would love to have you join our fast growing team. We prize self-directed practice, independent thinking and creativity in our associates, and provide highly competitive compensation package. We thank all candidates for their application to our law firm, but will be contacting only those whom we select to invite for an interview. Boudreau Law has a great interest in providing our student the most meaningful learning experience. 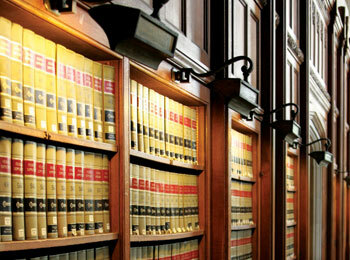 Our goal is to help you develop the skills you will need to become a successful lawyer. The articling student will work with experienced lawyers of the firm, and will gain hands-on experience through meeting with the clients directly, conducting small claims, trials and attending motions. The articling student will have opportunities to work within many of our areas of expertise including civil litigation, real estate, family law and corporate law etc. We prize self-motivated practice, independent thinking and creativity. Our advanced technology provides the most efficient and flexible solution that allows you to maximize the value of your time.